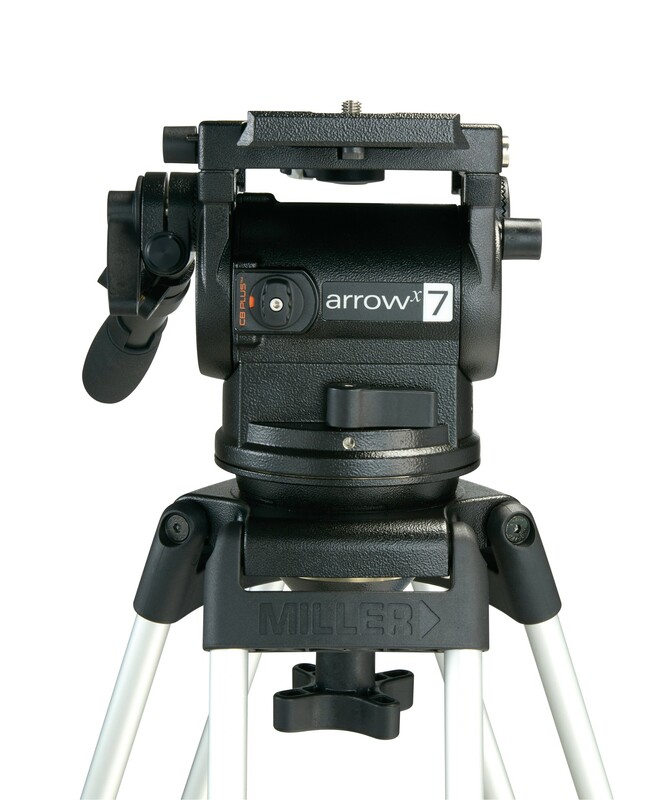 System ArrowX 7 HD 2-stage (carbon fibre) combines the 100mm ball levelling ArrowX 7 fluid head with rugged HD tripod. 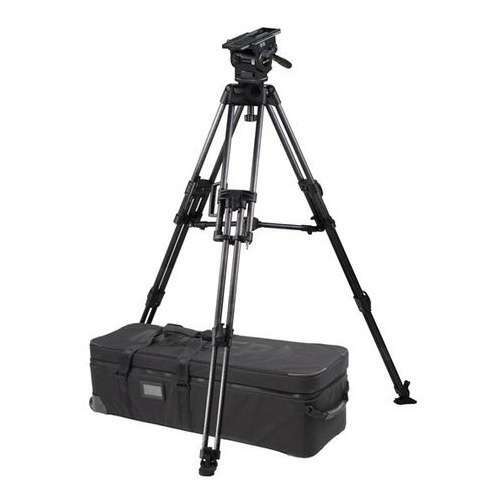 The system provides higher load capacity to suit documentary, lifestyle, HD productions and is particularly suited to long-lens applications or Studio/EFP configurations. 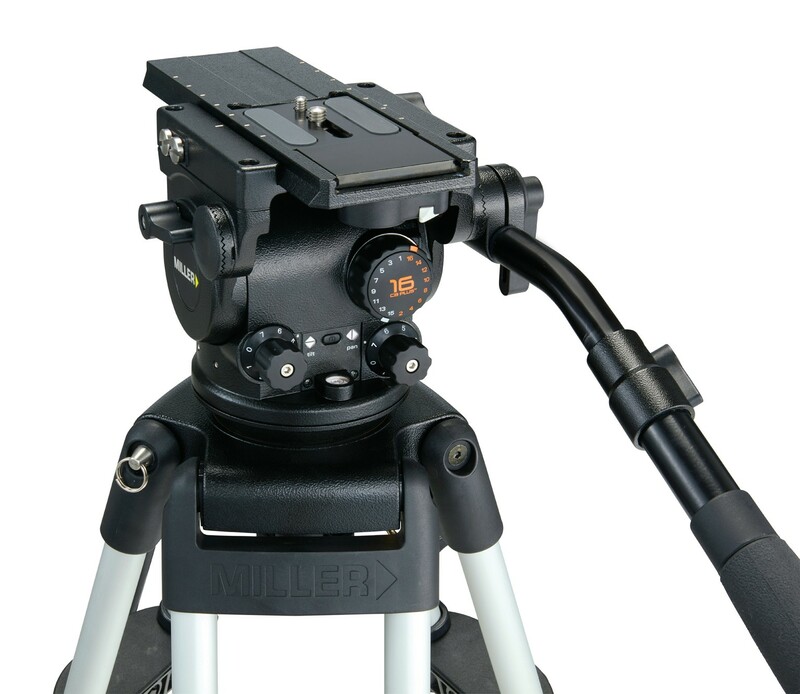 Payloads range 6-25kg 13.2-55.1lbs.